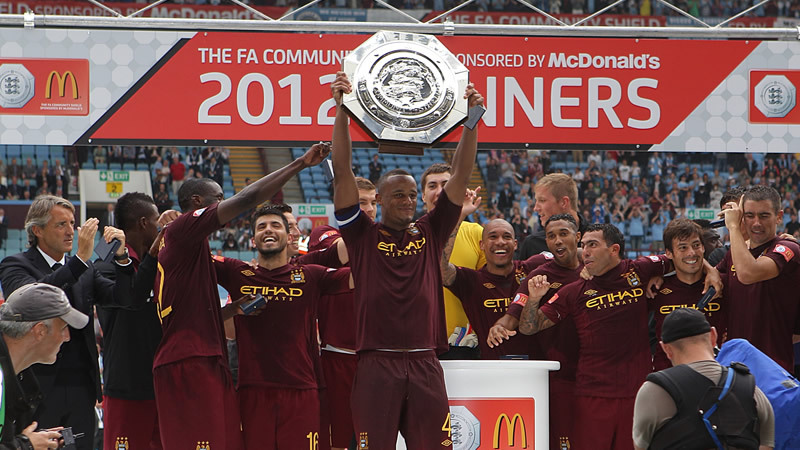 An (eventual) easy win for City in The Community Shield on 12th August, with goals from Toure, Tevez and Nasri. City looked the better team even when they went behind to a Torres goal. A great start to the season. Up the Blues! !